Angela Fout knows a lot about milk. 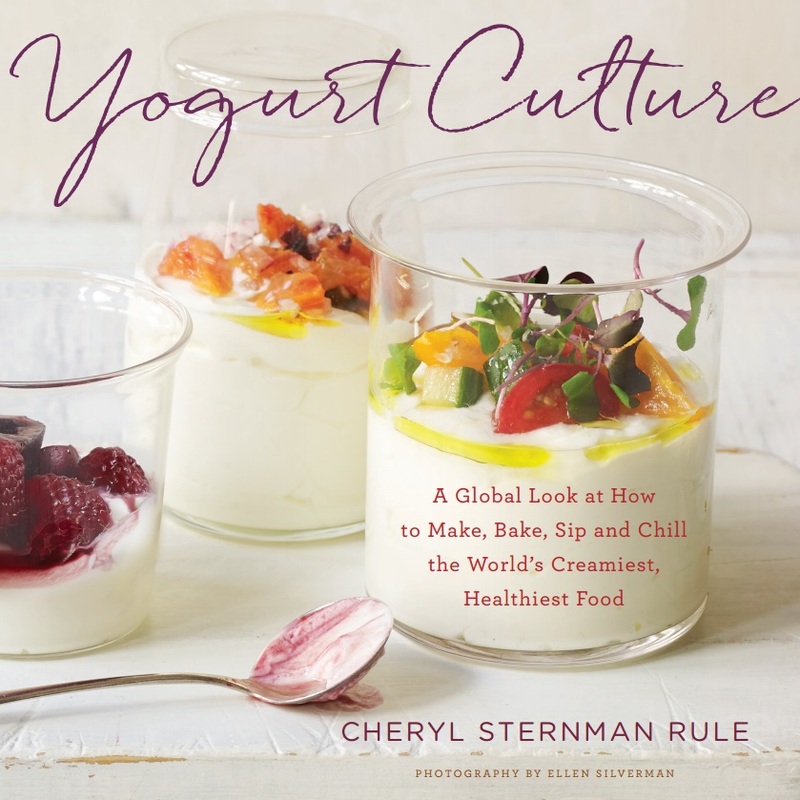 She has to – she’s not just a yogurt-maker, but the parent of a 4-year-old daughter. Along with her husband John, this owner of Sohha Savory Yogurt in New York took matters into her own hands. The couple started their company in 2013 and today, she talks just as easily about milk quality and cows’ somatic cell counts as she does about the traditional Lebanese recipe she uses to create the thick, labneh-style yogurt she sells at farmers markets, cafes, and select shops in and around New York City, as well as at the Sohha storefront in Chelsea Market. Fout sources her dairy from Hudson Valley Fresh, a coop of ten farmers in New York’s Hudson Valley she describes as “better than organic.” Sourcing clean, fresh, high-quality dairy from trustworthy farmers is the key to having a successful small-batch product like Sohha, Fout maintains, one rooted in an old family recipe from her childhood in Lebanon. Despite her current zeal, Fout didn’t start out in the yogurt business. Born in Beirut to Lebanese parents, Fout moved with her family to the United States in the 1980s, when she was thirteen. She attended Cherry Hill West High School in New Jersey then went off to the University of Delaware for college, earning a degree in business administration. After working in finance for a time, Fout shifted her focus to education, earning a Master’s at the University of Pennsylvania and teaching English and business courses to non-native speakers. After the relocation, things changed. “We couldn’t grow as much stuff here,” Fout explains. But her mother could still make labneh, the super-strained, ultracreamy yogurt so common in Lebanese cuisine. These same precepts inform the yogurt sold under the Sohha name. (“Sohha” means “health” in Arabic.) With nothing more than milk, live cultures, and unprocessed sea salt, the company’s signature savory yogurts come in two varieties: Original or Tangy. “Our yogurt can be topped with fruits, vegetables, or used in cooking: It’s always plain,” she explains. Customers at the shop can then choose among 60 different toppings, everything from olives, tomatoes, and chickpeas to a slew of fresh herbs to olive oil and pine nuts. They also sell a probiotic whey lemonade, and a few yogurt dips, with garlic and mint, or with everything bagel spices, or with the popular Middle Eastern spices za’atar and sumac. “We’re lucky we’re in New York,” Fout says, when I ask her if savory yogurt is a tough sell. Many of her customers are interested in trying new things. “Our customers tell us they can’t go back to other yogurts anymore,” she adds.